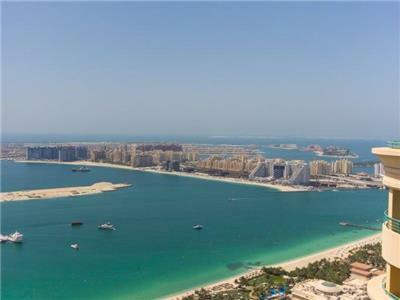 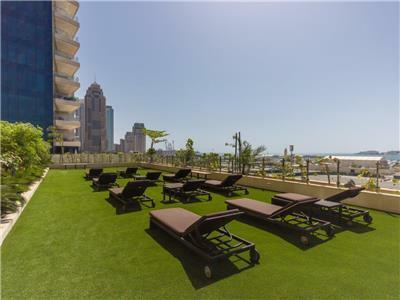 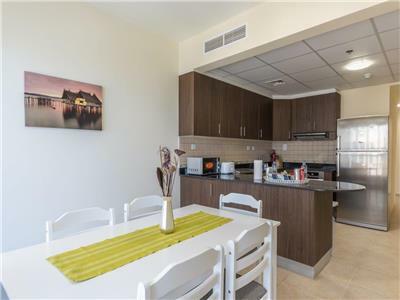 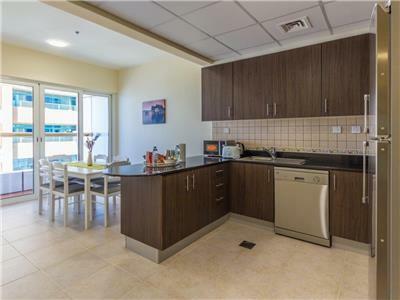 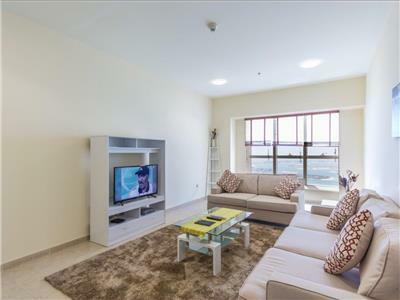 A Beautiful 2 bedroom full sea view apartment located on the 46th floor fully furnished and serviced in one of Marina's nicest areas and buildings. 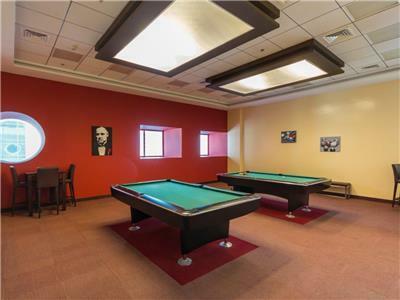 Elite residence. 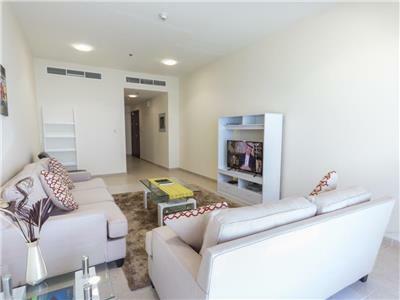 Steps from the tram station with convenient access points in an out of the Marina. 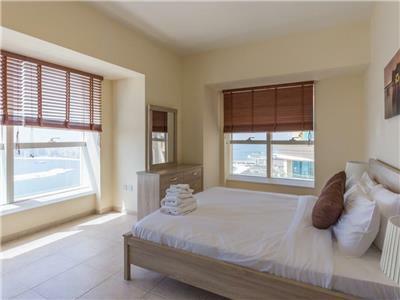 The apartment has a beautiful sea view from the living room, the bedroom and the dining area. 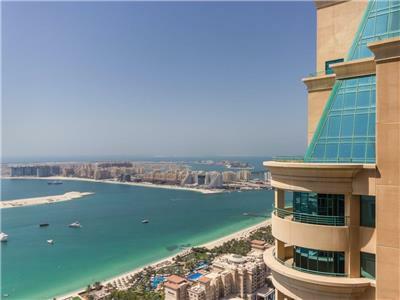 Stunning views of the sea with full views of the Palm and Atlantis. 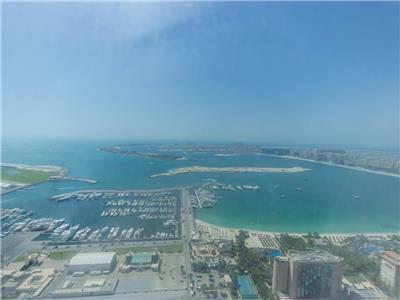 The Dubai Boat Marina and Skydive Dubai. 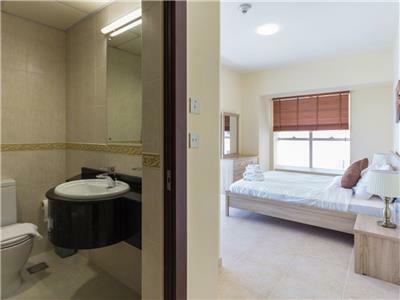 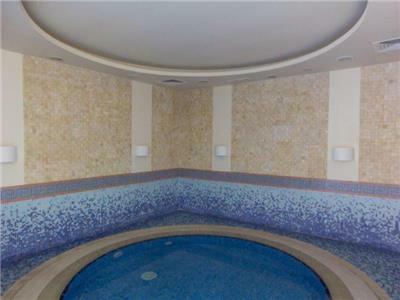 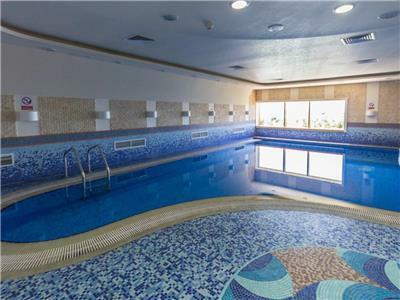 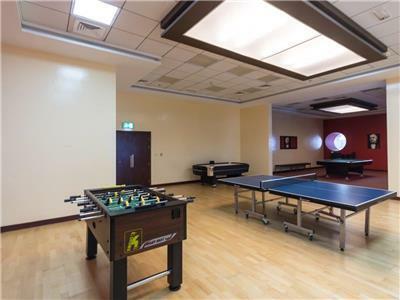 One of the Marina’s most sought after areas with easy access in an out of Sheikh Zayed. 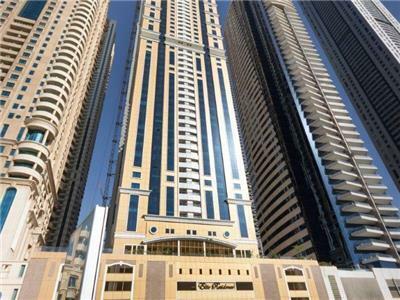 Elite residence is located across from La Meridian and it’s famous Barasti bar. 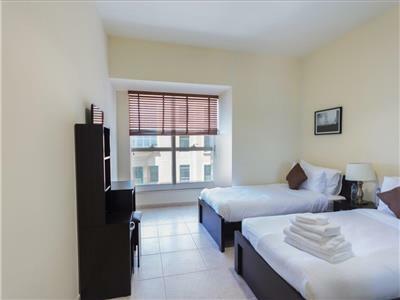 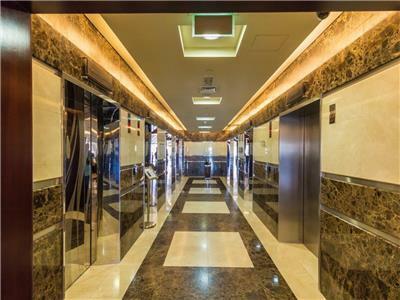 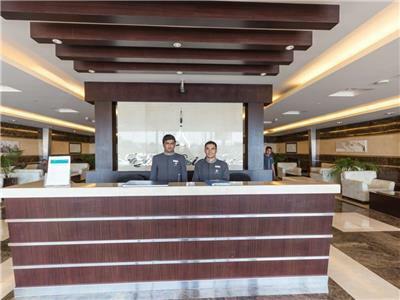 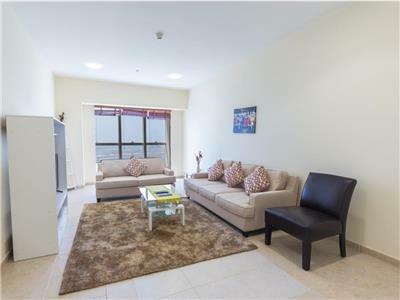 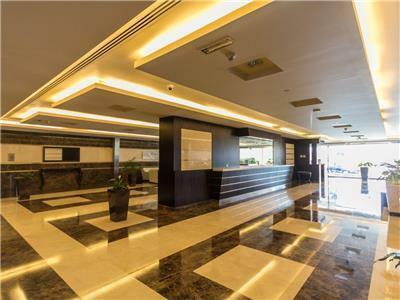 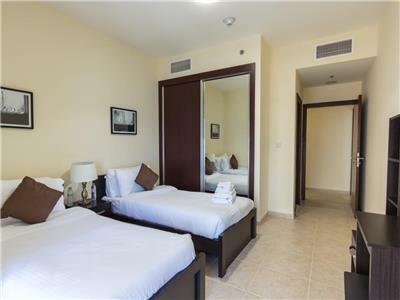 The building is walking distance to many of the Marina attraction and is steps away from the tram sation that connects residents to the Dubai Metro making is a perfect location for guests new to Dubai or those who seek to be in the middle of it all with easy access to Dubai’s most sought after residential areas.